Electric Wizard have revealed that they are working on a new studio album. The whereabouts of the wild and free cult leaders – and the recording/mixing details – are not currently known, but the new collection is expected in time for Halloween and more news is sure to follow in due course. The album will be the follow-up to 2014’s Time to Die and will be the second release on the band’s Witchfinder Records imprint, the result of a worldwide deal with Spinefarm. 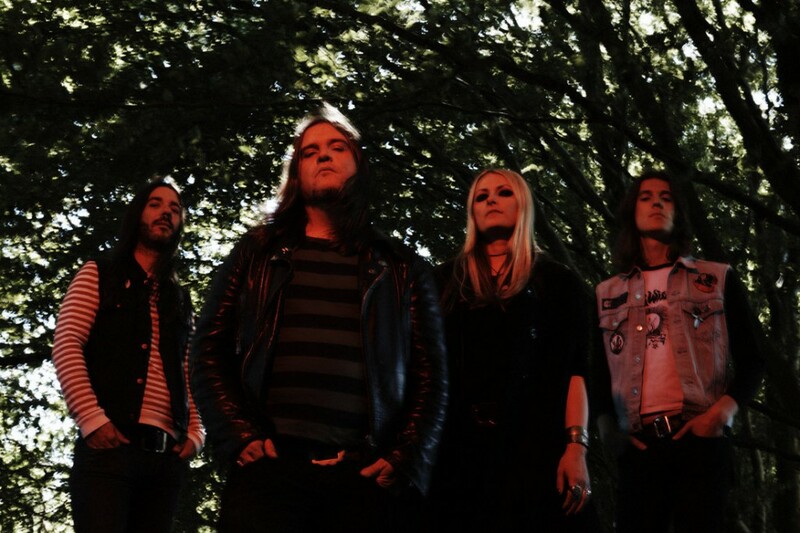 Electric Wizard recently headlined Desertfest in both Berlin and London, finishing off the festivals (and the attendees’ ear drums) with the sort of performances that have seen them hailed as the true gate-keepers of UK metal’s great & glorious traditions.